We ladies have never ending beauty problems! From hairstyles to perfect nails, we want everything to look extremely stylish. Waxing is one such painful process all of us go through very regularly! That hot wax and then the pull! *Ooouucchhh* get goosebumps when you think of it only, isn’t it? As soon as you enter the salon and call for waxing, your brain starts signaling you to not enter that pain area, but, sadly, you have no choice left too! But wait! Who said you have no choice? While waxing is always preferred over other hair removal products and hair removal machines, organic waxing is considered to be the best! 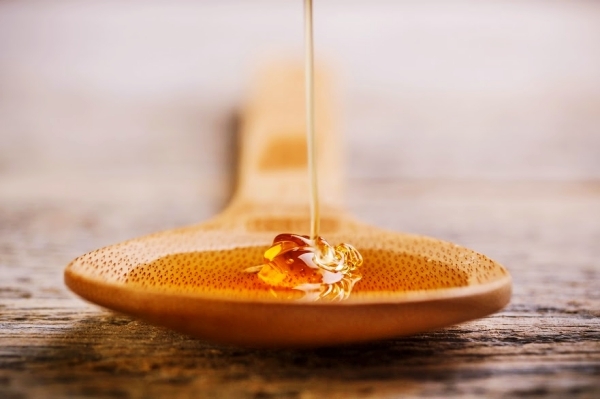 Organic sugar waxing is one amazing advancement in the context and concept of waxing that is quite healthy for the skin and at the same time, less painful! Yes, you read it right – it is LESS painful, though the pain is still there – can’t help ladies, to get the glow on your hands and legs, a little pain can be bearable, isn’t it? 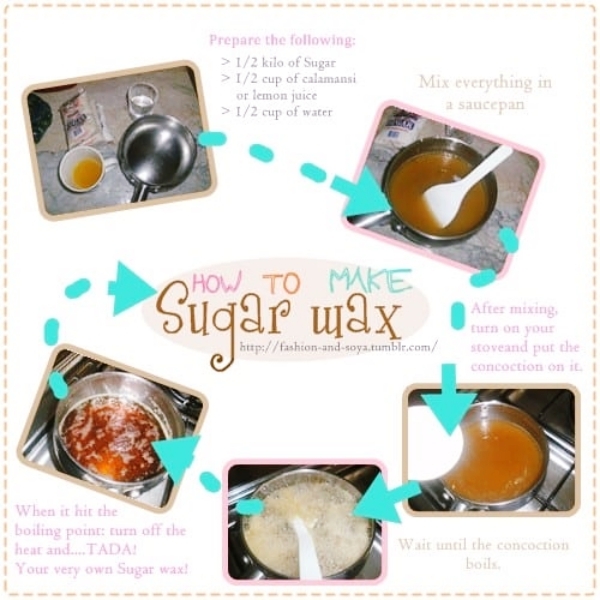 Now, that you are all excited to try this new sugar waxing technique, read on to find out how it is made! You know the best part about this? You can make it at home! Oh My God! Yes, this was my first reaction too when I read about it and then, I just could not wait to share it with all you lovely ladies. Simple, isn’t it? Trust me, the making process is simple too! When you observe that mixture is now boiling (the bubbles will be the key indicator to show it is now boiling), reduce the flame and constantly stir the mixture. Testing the consistency is another important thing you must look out for – because if the wax is not made with the accurate consistency, it will not get the desired results of hair removal. To test this consistency, you can do a simple test. Once the mixture is put off the flame, take a small portion of it, and place it in your fridge for some time. Let it cool for about 2 hours at least and then remove it. When it is cool, the mixture shall be as thick as honey, or even thicker than that. This is one test. The second test will be – when you put it on your hands. Take a little bit of that thick wax and put it on your hands. You should be able to easily apply it and roll it over your hands. It should not be too sticky or too runny. If that is the case, just put the wax mixture back on the flame and let it boil on medium heat for a few more minutes. Again, do not forget to stir it continuously, because if you leave it as it is – there are chances of the wax sticking to the pan! Repeat this consistency test till your get the wax you desire. After that, who’s stopping you! Go the organic way to get glowing shiny arms and legs! Winter face packs for ultimate glow is right here for you to read next!